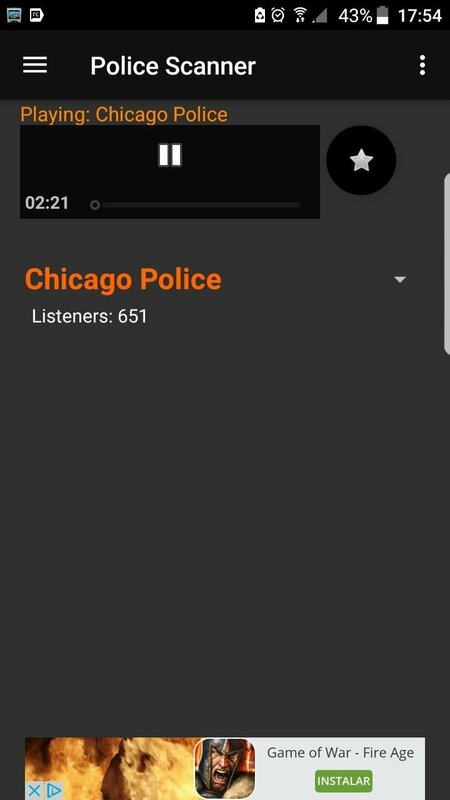 Police Scanner is an application with which we can listen to different radio channels used for police communications straight from our Android. The best thing about the app is that it's live. 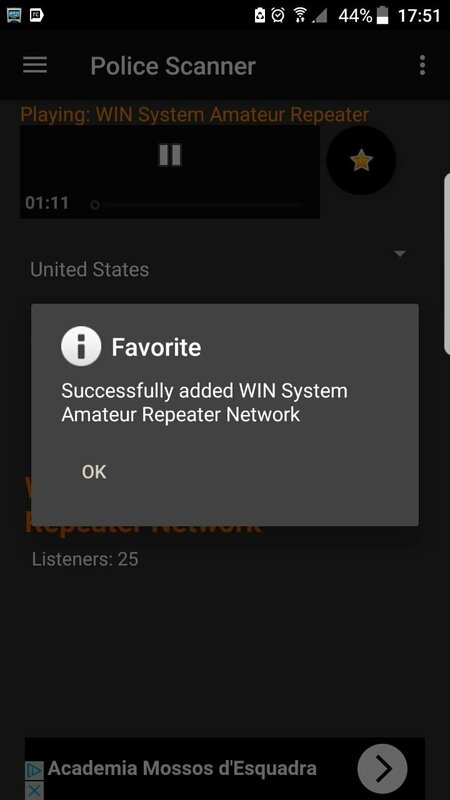 It's obviously an online application, that doesn't use either FM or AM (that would be completely impossible), so we're going to need a data plan or at least a WiFi connection. 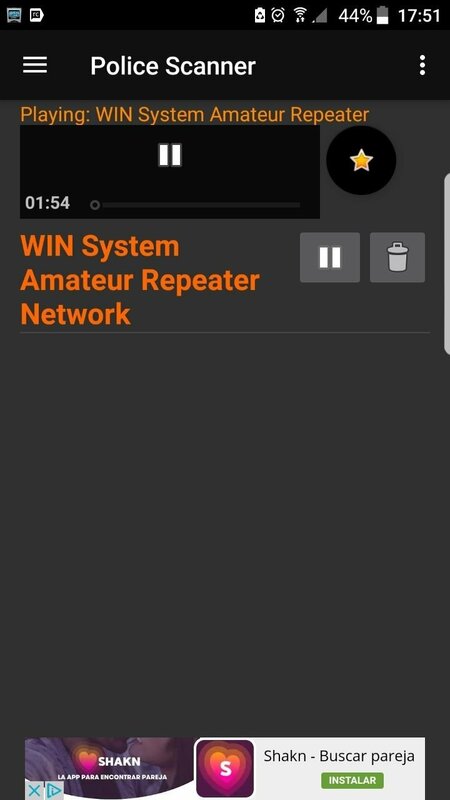 The applications works, although not all frequencies are always active. The first time you use the application, you'll be surprised that it actually works and that it's not the typical old app that doesn't do anything or simply tries to insert adverts or inject malware. But it really does work, and very well: we can listen to the national or federal police, or whatever other police units deployed in our country. However, not all frequencies are always active. Sometimes nothing happens. In that case, just change your frequency to look for a busier channel. 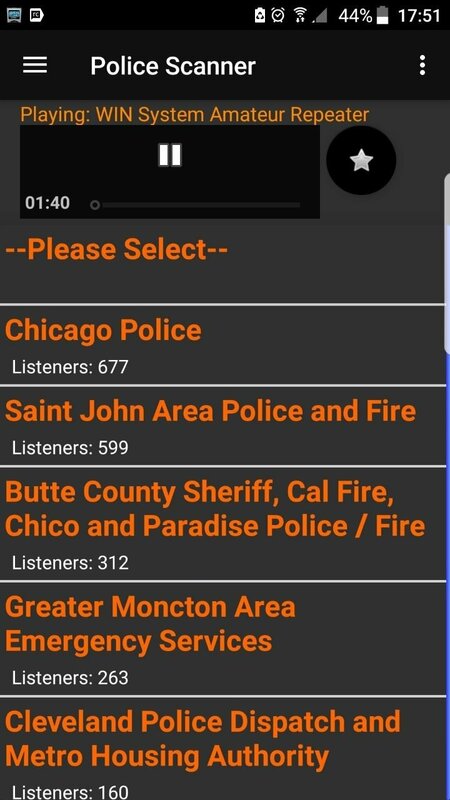 How to listen to the police's radio frequencies? There's also a tab from where we can see the channels we've bookmarked as favorites, being able to listen to them right away or remove them if we're no longer interested. 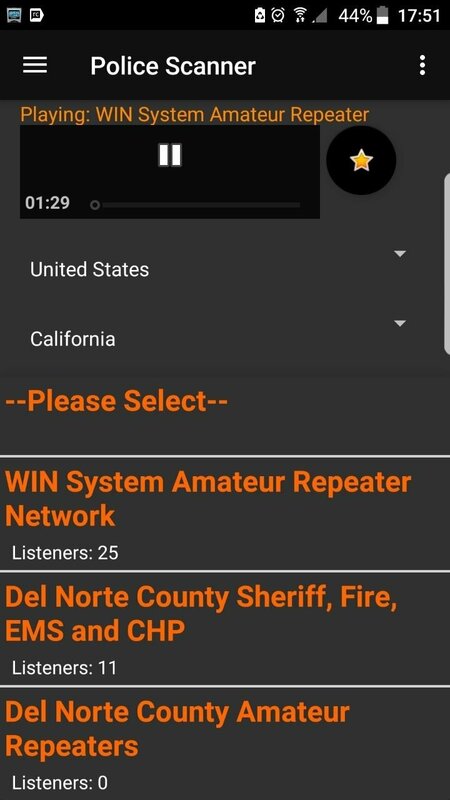 The application is great and we can continue listening to the radio even in the background. 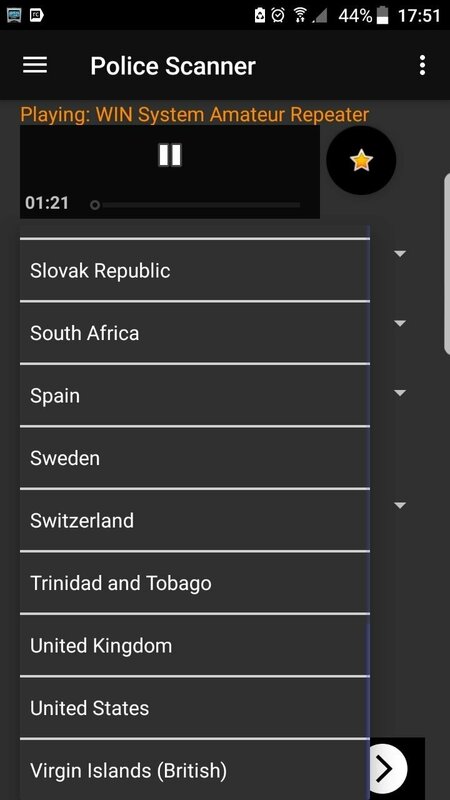 If we access any other app, we'll be able to continue listening to it without problems, unless we access an app with audio focus, like YouTube.